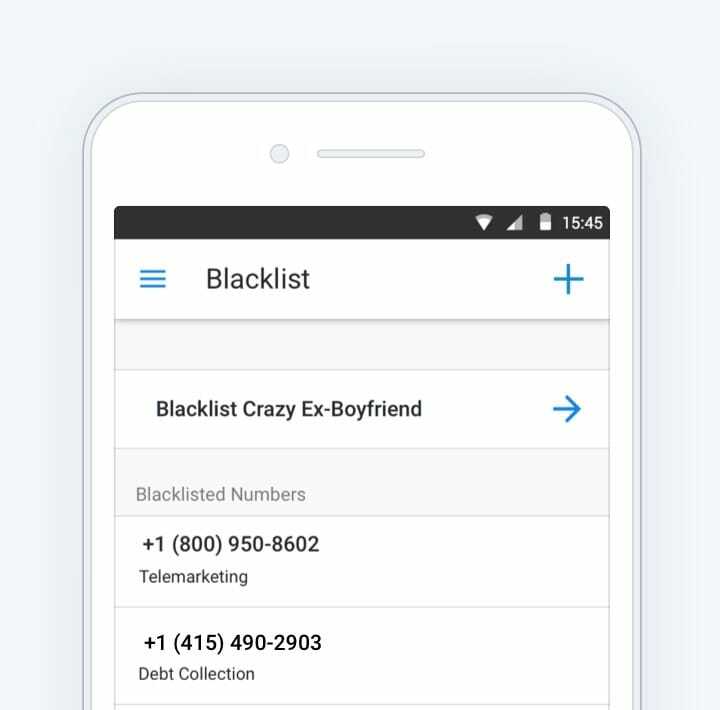 Blocked, No Caller ID, and spam calls are now a thing of the past. 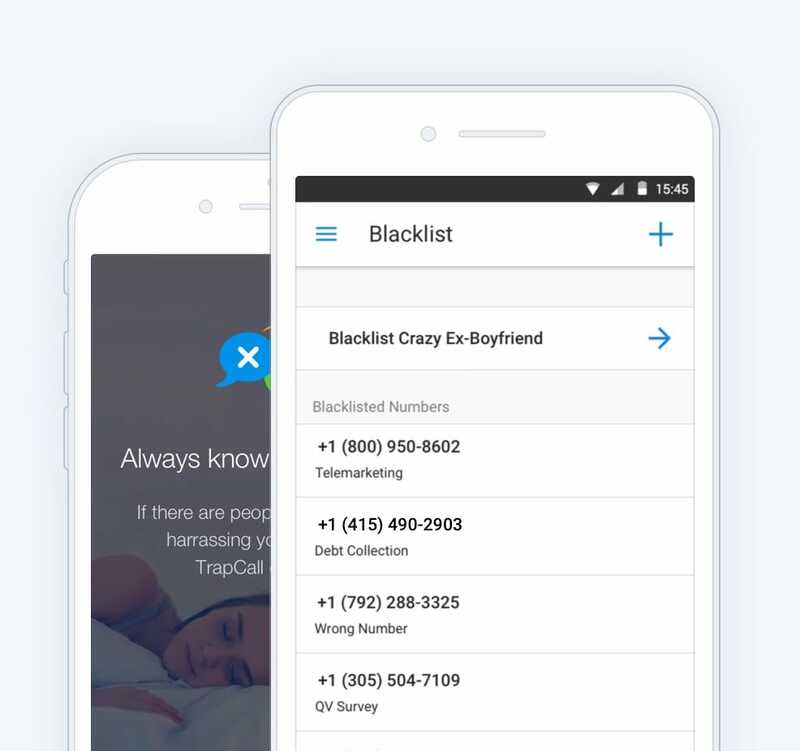 Download TrapCall for iPhone or Android and get unmasking, blacklisting, mobile access to your account and so much more. 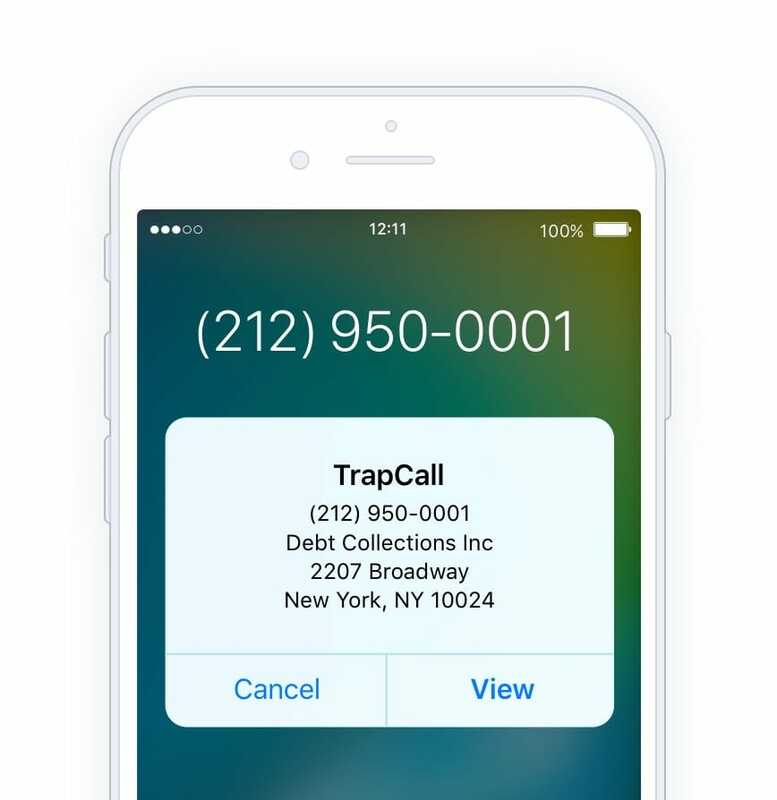 We set out to make TrapCall as easy to setup as it is to use. 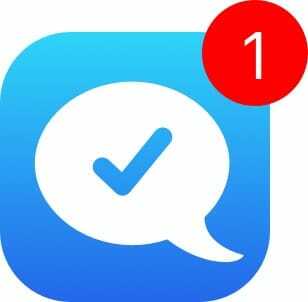 Within minutes you are ready to block annoying calls from your phone. 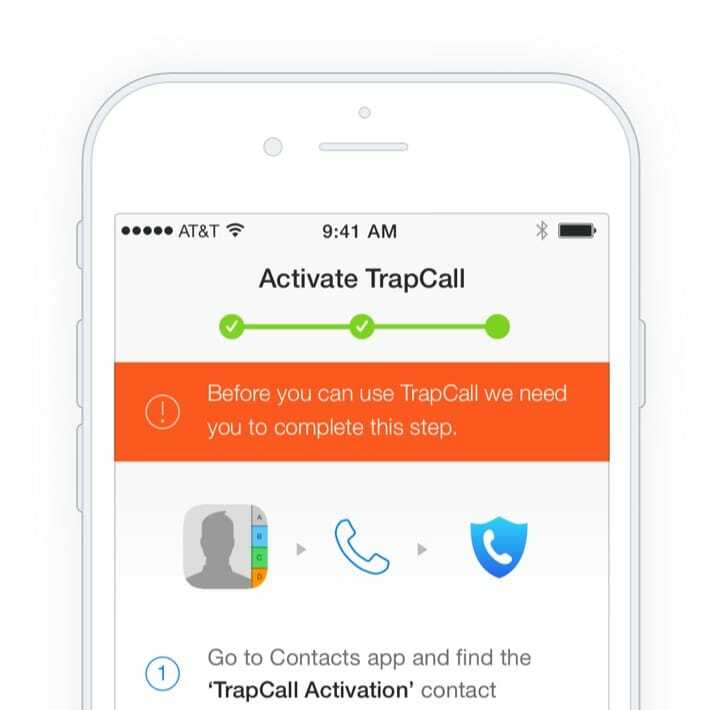 TrapCall has been designed to allow quick access to your blacklist, voicemail and recordings meaning more power is at your fingertips. Leave your phone at home? 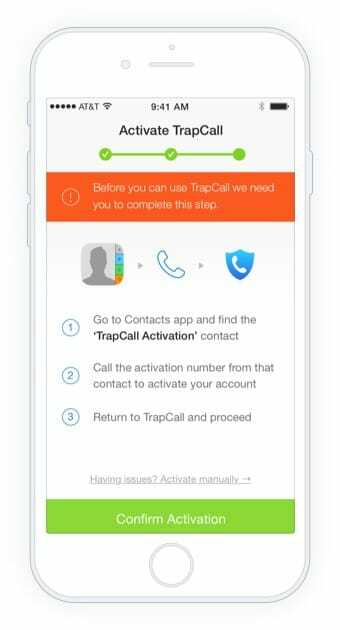 Don't worry TrapCall will continue and then notify you of any missed calls you may of missed. 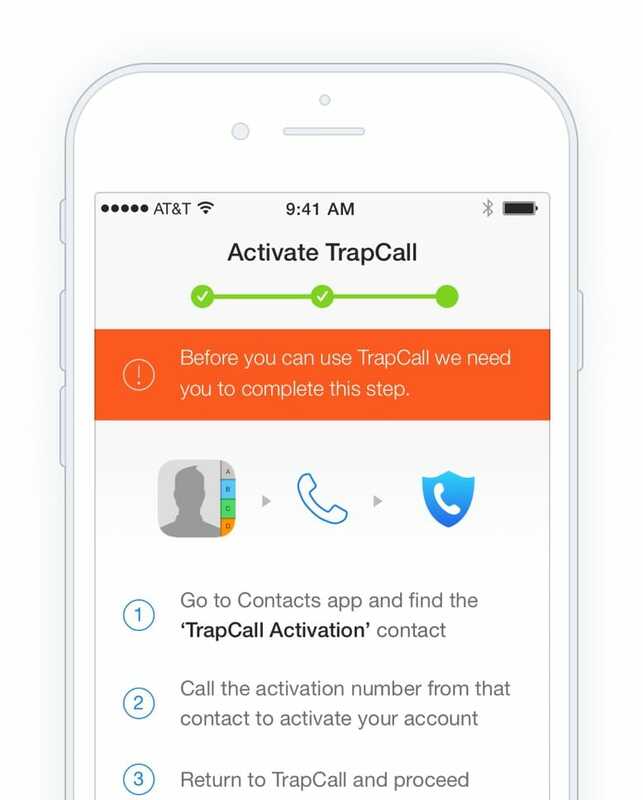 You can access your TrapCall account from any device. 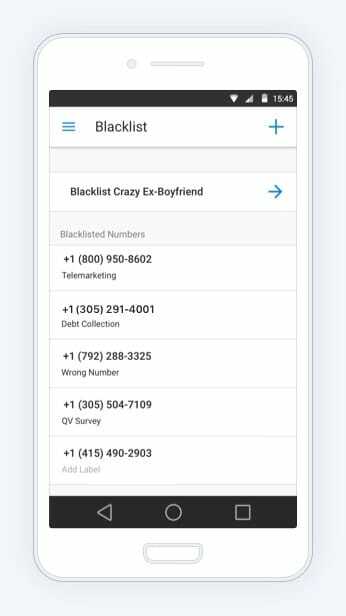 You can also access your recorded voicemails online as MP3 files.